Rare find! Contract for deed terms available! 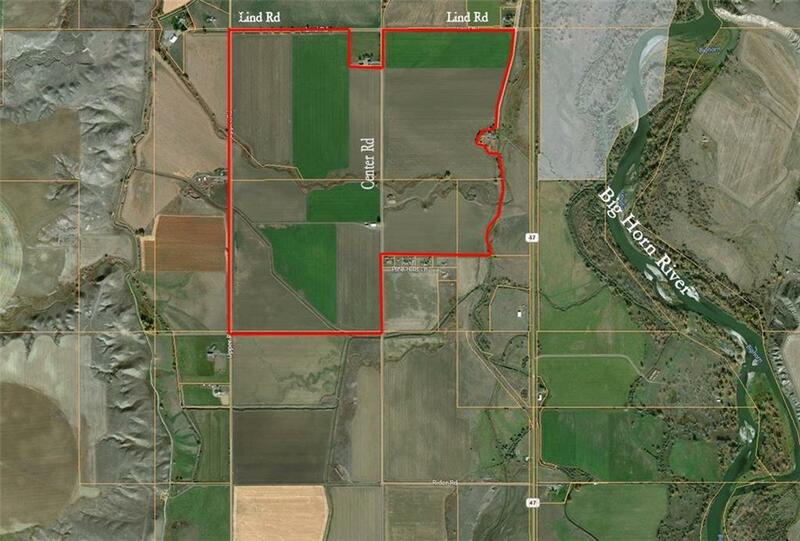 493 acre block-445 flood irrigated from ditch. Excellent county road access, 1 well, 42x72 shop. Currently being used for beets, corn and grain. Ask agent for estimated production. 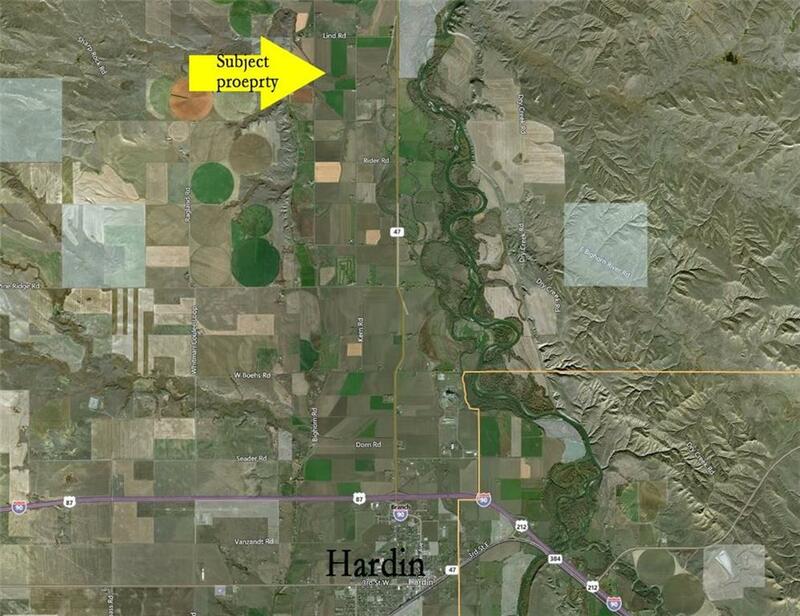 Located 5.5 miles north of Hardin, not on the Reservation. Owner retains 1/2 of any mineral rights currently held. Call agent for details.